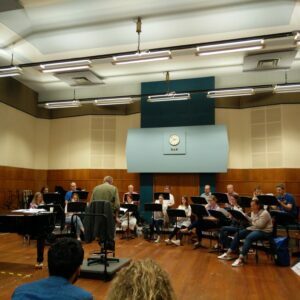 A Slave in the Land of Liberty is to be workshopped by the BBC Singers on 18/09/18 at a BASCA Workshop, Maida Vale Studios, London. 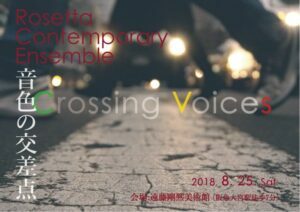 August 2018 Japanese premier of two of my guitar works, performed by Rosetta Contemporary Ensemble, on the 25th August at the Crossing Voices recital. 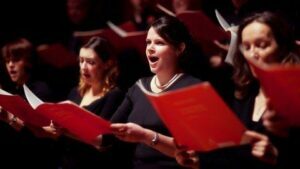 March 2018 Very privileged to have my choral work Hinneni featured on Annunciations, the St Salvator’s Chapel Choir’s new CD launched on 6th March. 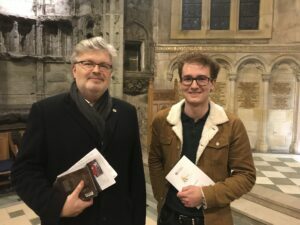 It features sacred music by Sir James MacMillan, his influences, contemporaries and six new generation composers mentored by him on the TheoArtistry Composers’ Scheme. 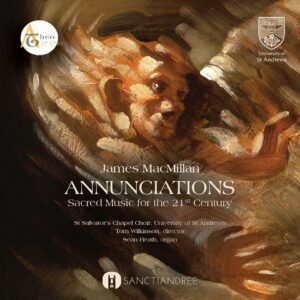 CD available to order: Annunciations.